With everything we do we are aiming for one thing alone: To equip and train people and to enable them to become fishers of men who are bringing in the global harvest. To achieve this goal, we have released and are still releasing a variety of products. 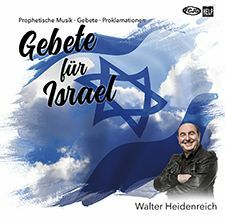 The FCJG Shop provides a choice of wonderful messages by Walter and other great speakers, books, music, cards, etc. 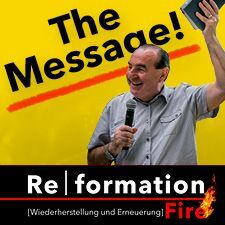 We are offerning messages in German and English and hope that you will be empowered and blessed by what you hear. 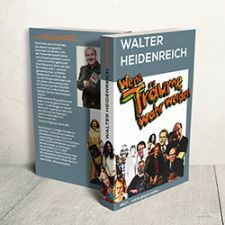 Walter Heienreich was part of this hippie movement. He rebelled against all standards and was seeking freedom without limitation - he wanted to enjoy pure life. 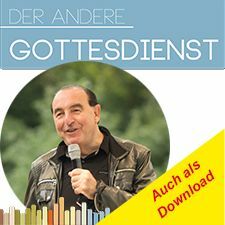 Then God encountered him in a very unexpected way, when Walter was at the lowest point of his life where it couldn't go any deeper ... the beginning of a radical change and a story that is makeing a powerful impact on this world until today. Help - I need somebody has been translated into 13 languagges. Literally thousands have read it, and until today Walter's autobiography is spreading hope and confidence that one can receive new life in God ... or to put it that way: to start all over again. 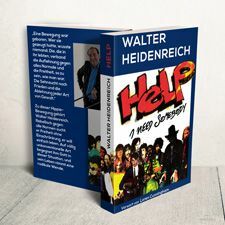 This is the sequel of Walter Heidenreich's biography Help – I need somebody. With lots of humor and by conveying deep thoughts, he is sharing of what God has done in his and in FCJG/HELP's life. Furthermore, he is giving short spiritual statements of what is important to him. At the moment this book is only available in German. 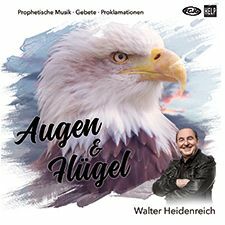 Faith-building, encouraging and a wonderful addition to your personal prayer, worship and intercession times ... especially when you are praying for nations, certian peoples groups, etc. »The harvest is plentiful ...« - and we want to fulfill the Great Commission and bring in this global harvest - however, everything starts in prayer. These CDs shall support this desire. 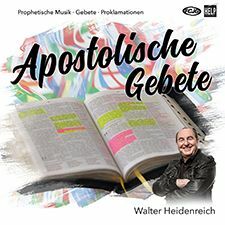 And: The proceeds of the German CDs go into missions! If you want to obtain the English versions of above CDs, please click here! Walter has preached countless messages. By now a number of these messages have been recorded German/English. Please go to FCJG Shop's site and check Walter's messages for yourself. You will be encourages, you will be blessed, you will be empowered and you will not be the same anymore! By clicking to „Subscribe“ I agree that FCJG sends FCJG Horizon News by eMail on a regular basis. I may unsubscribe from this newsletter anytime. I agree that my personal information and data – as described in the Data Protection Act – are saved and used for the purpose of sending this newsletter. I may cancel this agreement any time. By clicking to „Subscribe“ I agree that FCJG sends FCJG Unser Weg / Our Path by eMail on a regular basis. I may unsubscribe from this newsletter anytime.